Culinary Institute of America graduate whipping up South West Florida's BEST Corned Beef Hash made from scratch...Old school diner feel served Southern Style. The good 'ole boys dig our home-made Sausage Gravy 'cuz we use damn good sausage 'n plenty of it. 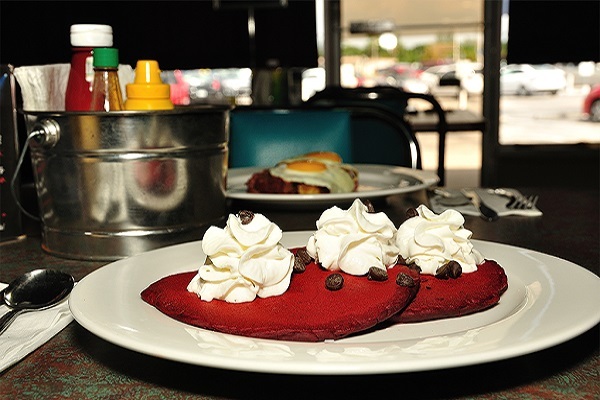 Corned Beef Hash, Biscuits 'n Gravy, Red Velvet Pancakes, or the juiciest Burger you ever did have...at the gogo diner!